Once upon a time, Arnold Schwarzenegger and Sylvester Stallone were the muscle-bound kings of the action movie genre, headlining hits like Rambo, Rocky, Predator, and The Terminator. Their comparable proportions and competing franchises fostered a friendly rivalry between the two, eventually culminating in a business partnership when they and fellow action icon Bruce Willis opened the museum-restaurant chain Planet Hollywood in 1991. 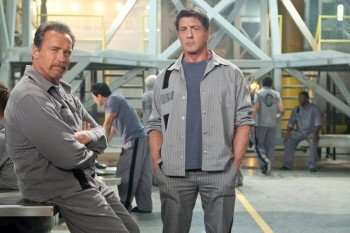 But it wasn’t until 2010, when Schwarzenegger made cameo in Stallone’s manly action revival The Expendables, that we got to glimpse the two titans sharing the silver screen. 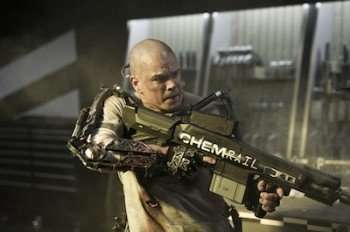 He would next be seen taking a holiday from his political day job to film an expanded role in 2012’s The Expendables 2, and now that the curtain has lowered on Arnie’s greatest acting feat of all — playing the Governor of California for eight years! — the stage is set for the gnarliest, most eagerly anticipated cinematic showdown since Pacino and DeNiro sat down for a cup of coffee in Heat! You can watch all those injuries as works-in-progress when Escape Plan is now playing in theaters. 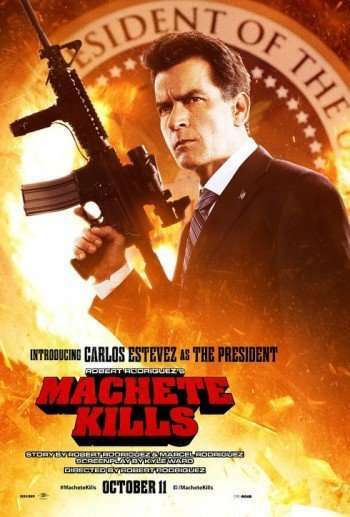 Machete Kills opens in theaters October 11, 2013. Scenic Route can currently be seen on VOD and will open in theaters August 23. Ashton Kutcher is a self avowed tech geek himself and during his earlier years he dreamed of becoming a biochemical engineer, so portraying late innovator and Apple co-founder Steve Jobs in the biopic Jobs may have been the natural fit for the Two and a Half Men actor. 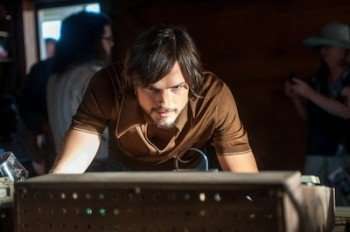 Click on the media bar to hear Ashton Kutcher talk about Steve Jobs as a person, and director Joshua Michael Stern also explains why Kutcher was perfect for the role as Jobs (the movie opens August 16). Matt Damon and Ben Affleck Reunion – A Cinematic Possibility? There are fewer actors at the top of the game these days than Matt Damon and Ben Affleck. Years ago the pair won Oscars for their Good Will Hunting screenplay, and now their collaboration should come full circle with the formation of their production company Pearl Street Films. During a recent interview, Matt Damon talked about temporarily moving to Los Angeles with his family (they previously lived in New York), and one of the reasons for the change of scenery was working with his old friend Affleck. The great Michael J. 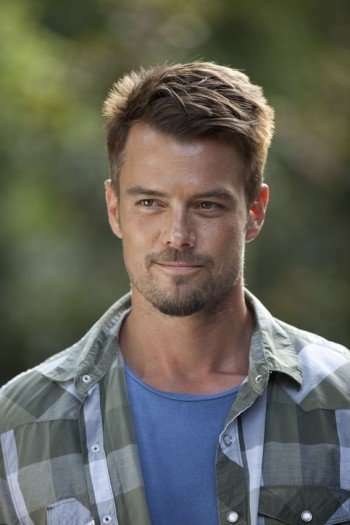 Fox returns to television this fall on NBC, starring in The Michael J. Fox Show. 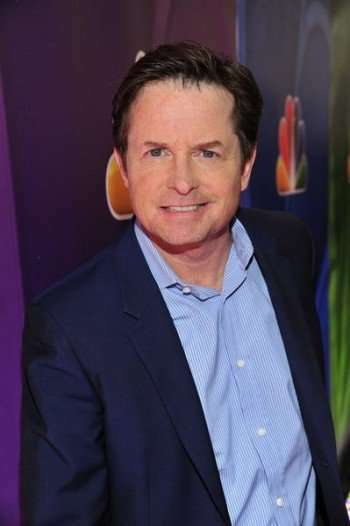 Fox plays a former news anchorman who was forced to retire after being diagnosed with Parkinson’s disease, and five years later decides to go back to work, having to balance his work with his family.